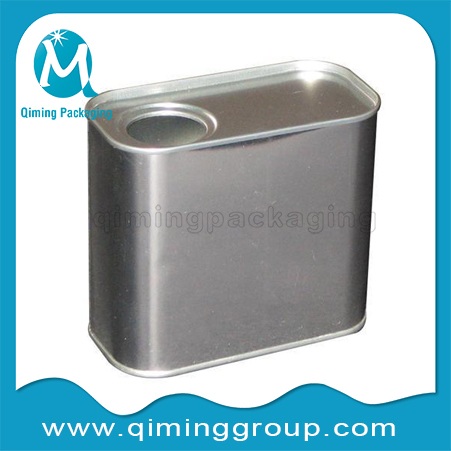 Wholesale Rectangle & Square Tin Cans on sales now. 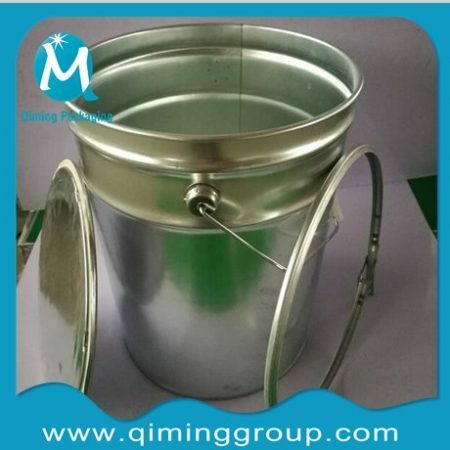 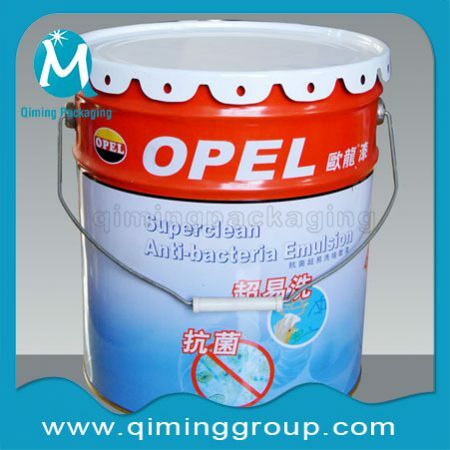 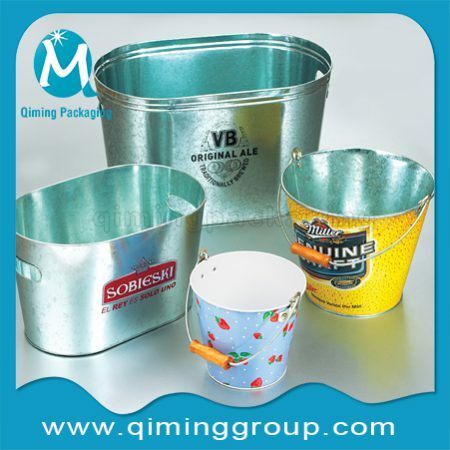 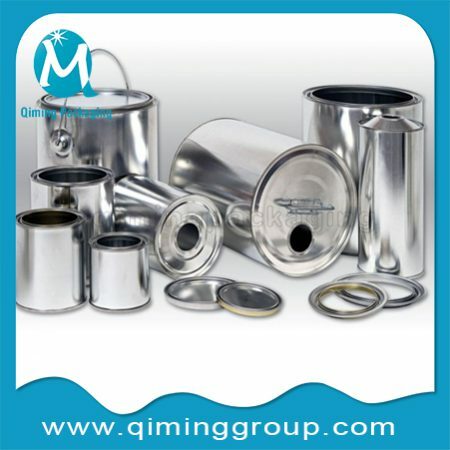 Two types of tin cans for your choice.One is for chemical industry ,such as paint,petrol,brake fluid and machine oil.The other is up to FDA standard, for candy,coffee,tea,cookies,chocolate,meat,fish,rice,olive oil,pickles,seasonings,and gift packing use. 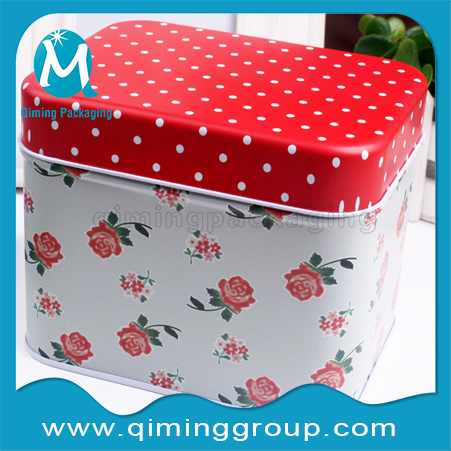 Color: Silver,Plain ,Red ,Gray,Black as usual . 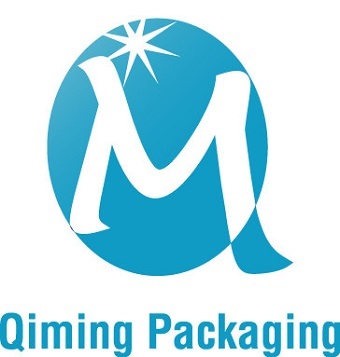 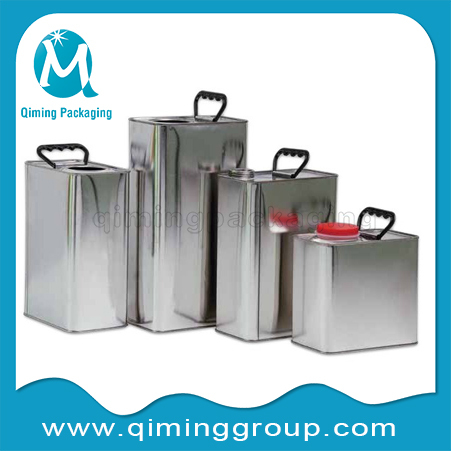 Packing :Cartons, Pallets,Bags,films or as per your demand. 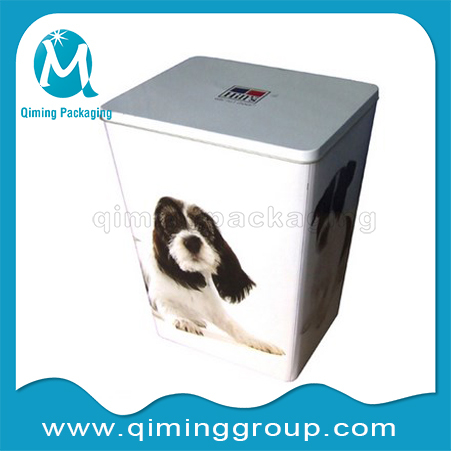 Production Delivery Time:10-25 days after receive down deposit or as per your quantity . 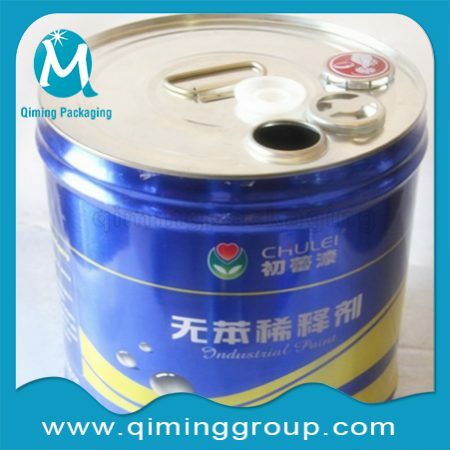 Two types of rectangle tinplate cans for your choice.One is for chemical industry ,such as paint,petrol,brake fluid and machine oil.The other is up to FDA standard, for candy,coffee,tea,cookies,chocolate,meat,fish,rice,olive oil,pickles,seasonings,and gift packing use. 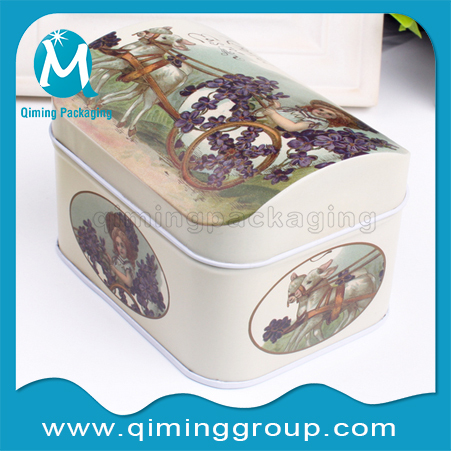 Free Samples available for you to check the quality and size. 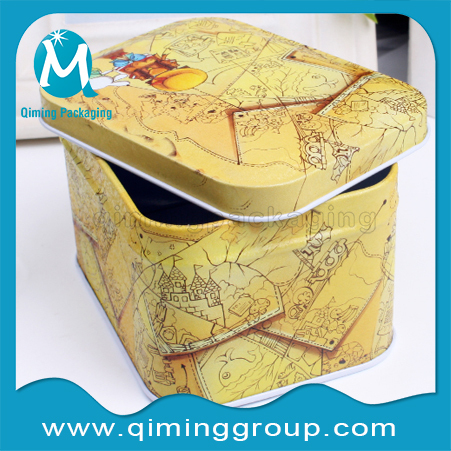 Existed FREE SAMPLES available for you .click here to request . 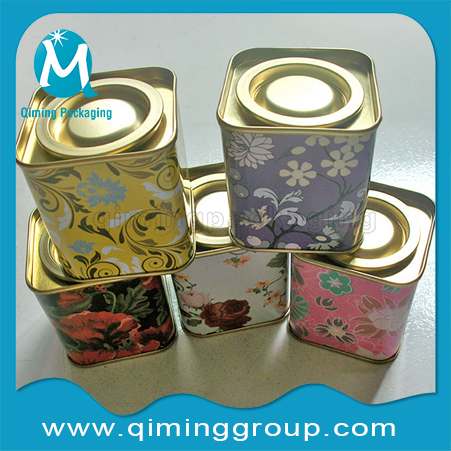 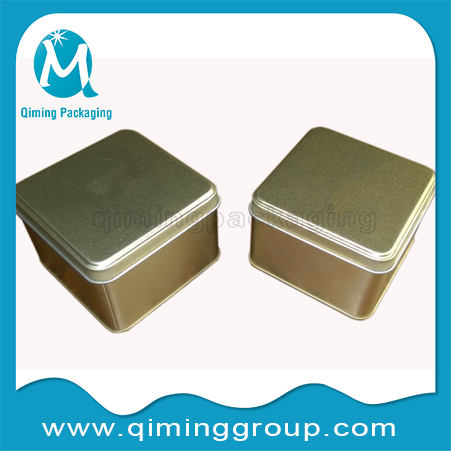 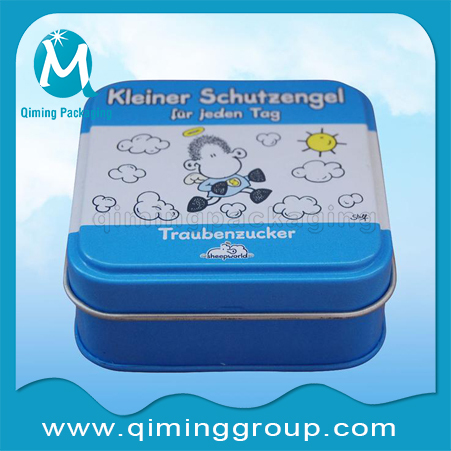 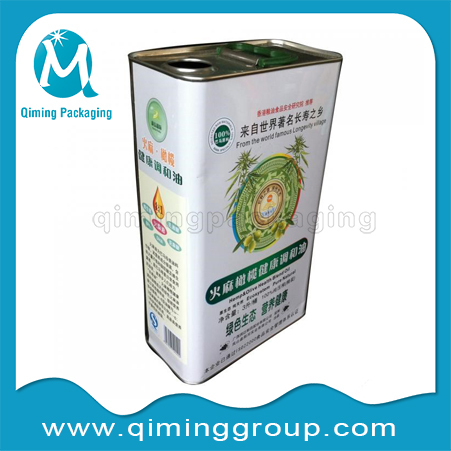 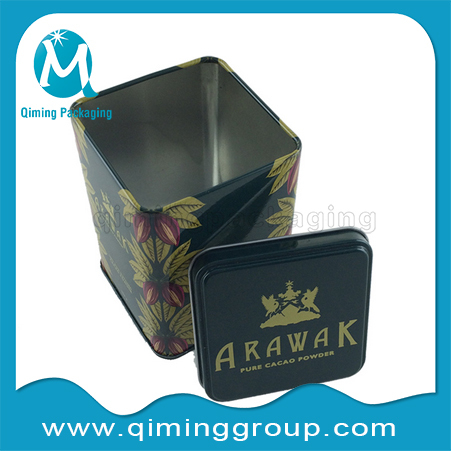 Two types of square tinplate cans for your choice.One is for chemical industry ,such as paint,petrol,brake fluid and machine oil.The other is up to FDA standard, for candy,coffee,tea,cookies,chocolate,meat,fish,rice,olive oil,pickles,seasonings,and gift packing use. 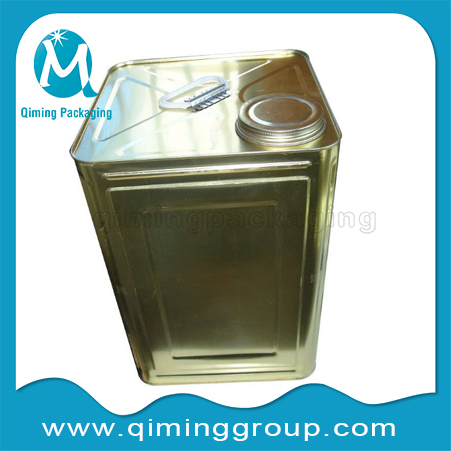 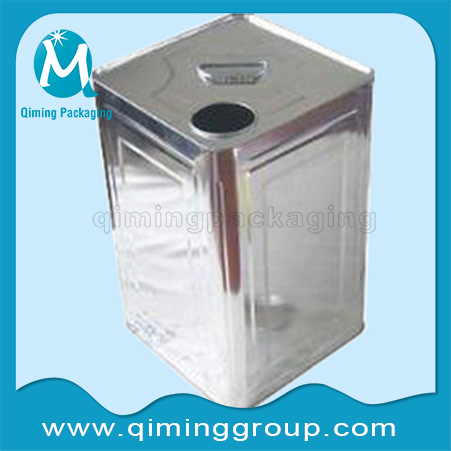 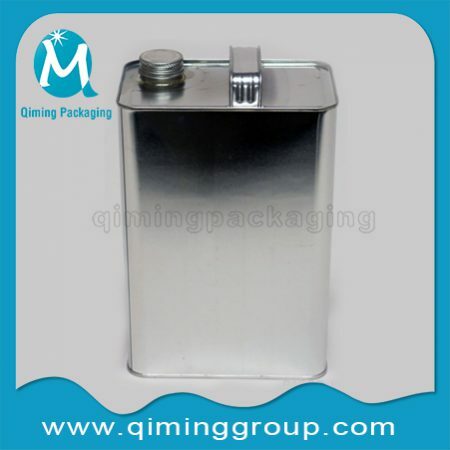 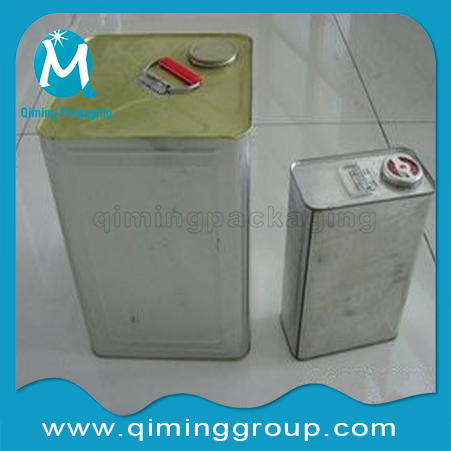 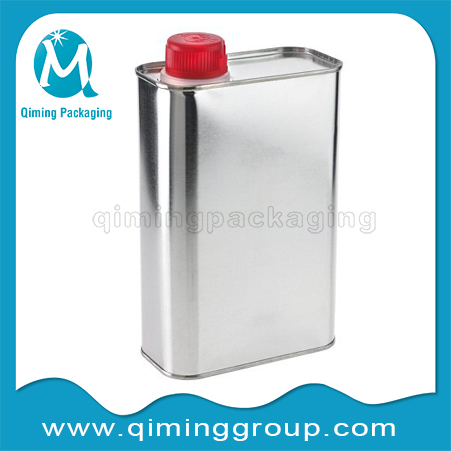 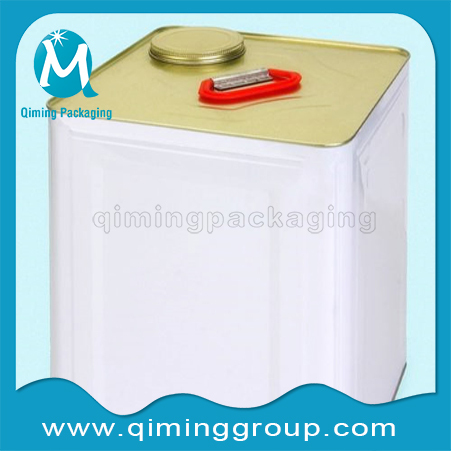 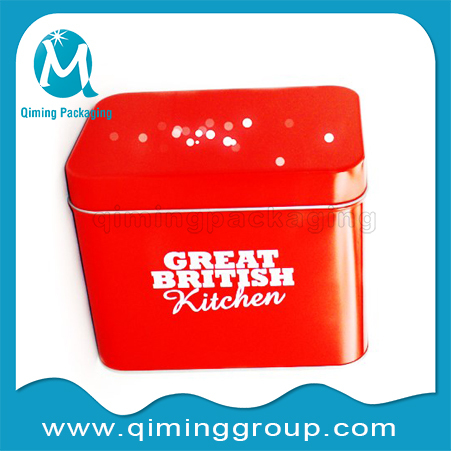 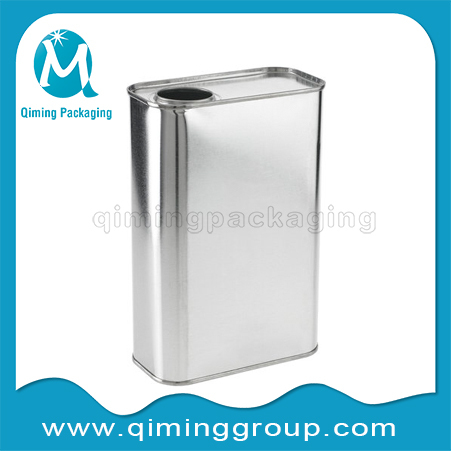 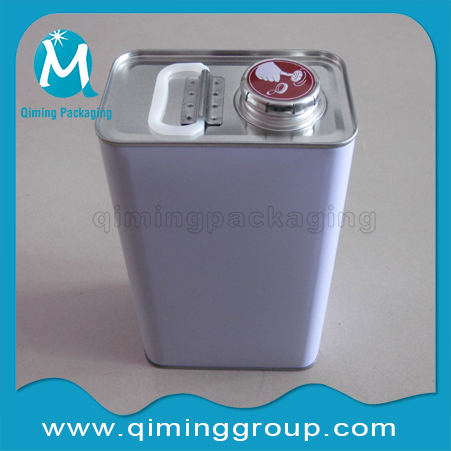 Need to know more about this Rectangle & Square Tinplate Cans ? 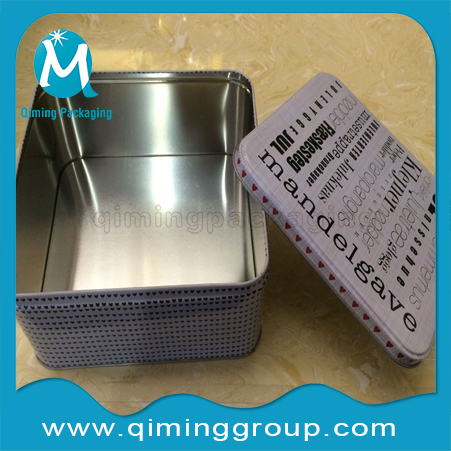 Send us an mail now!